Touch n Go has announced that it will halt the sales of SmartTAG units in September as it prepares to roll out the first public test of the new RFID payment system. 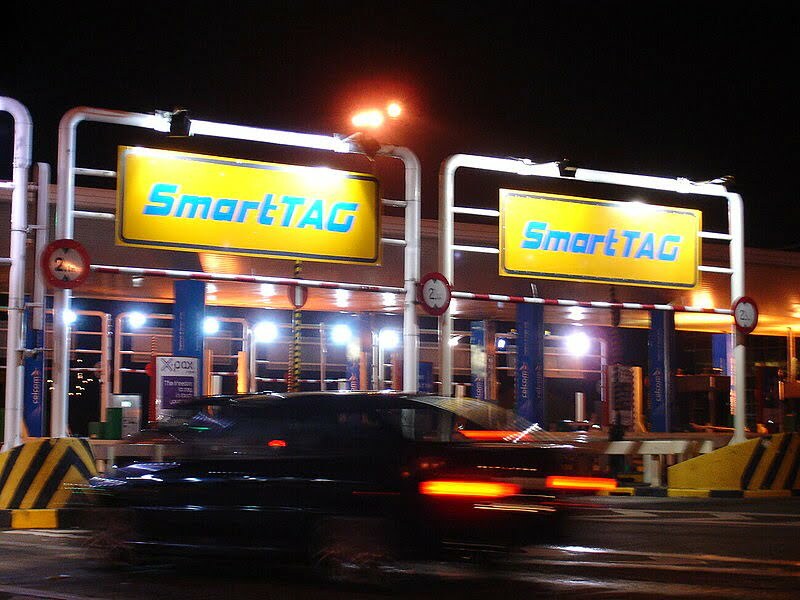 Despite this, SmartTAG users will still be able to use their existing devices to continue paying for tolls across Malaysia. Radio Frequency Identification or RFID payments involves attaching a small chip to a vehicle; currently done through a sticker. This is then quickly scanned by an RFID reader in the toll plaza, which will charge the appropriate Touch n Go e-wallet account. 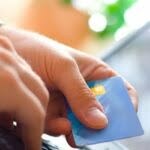 All payments come from the account, as the RFID chip only stores information that identifies the car. 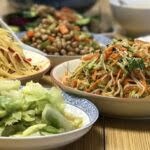 A pilot testing programme will start in September, with a full rollout of the system taking place some time next year. Interested parties can already register to participate in the pilot at Touch n Go’s website. 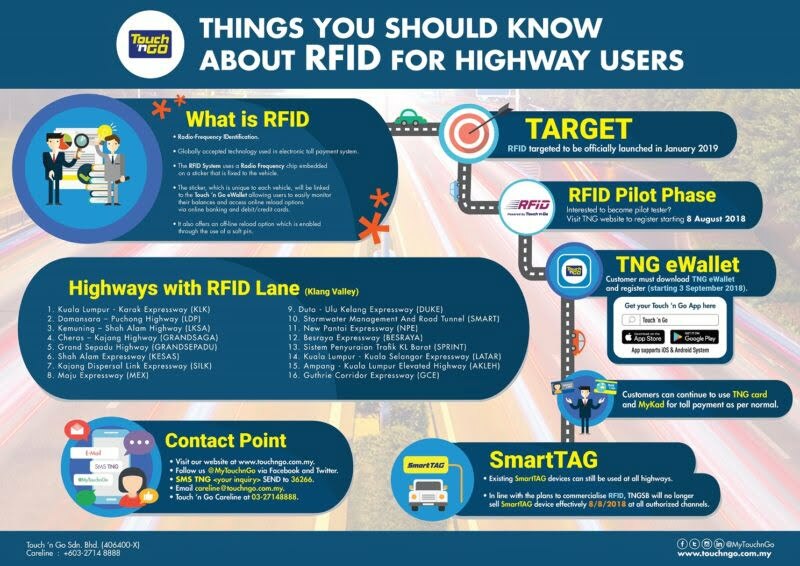 Registrants will be contacted when the pilot begins on 3 September with details on how to go about getting their cars equipped with the RFID tags. The FAQ states that this will involve going to an authorised centre to get the sticker installed. SmartTAG users are not being left out in the cold. The payment system will still be accepted until further notice, and Touch n Go is keeping its repair services open for the foreseeable future.